In past two years, both Rahway and St. Mary’s of Elizabeth have raised Mountain Valley regular season champion banners. In 2007, the St. Mary’s Hilltoppers were crowned champions with a 19-5 record. Last year Rahway went through the conference like a buzzsaw reeling off 19 straight wins before their first loss in the county tournament semi-finals. Two of those 19 wins were against St. Mary’s, but that was in the past. Second Team All County player Ronnie Sawyer is gone from a Rahway team that could easily go eight or nine deep against their opponent. That depth allowed Rahway’s lone starting junior, Jose Pena-Benjamin, to cause havoc on opposing defenses by scoring at will. 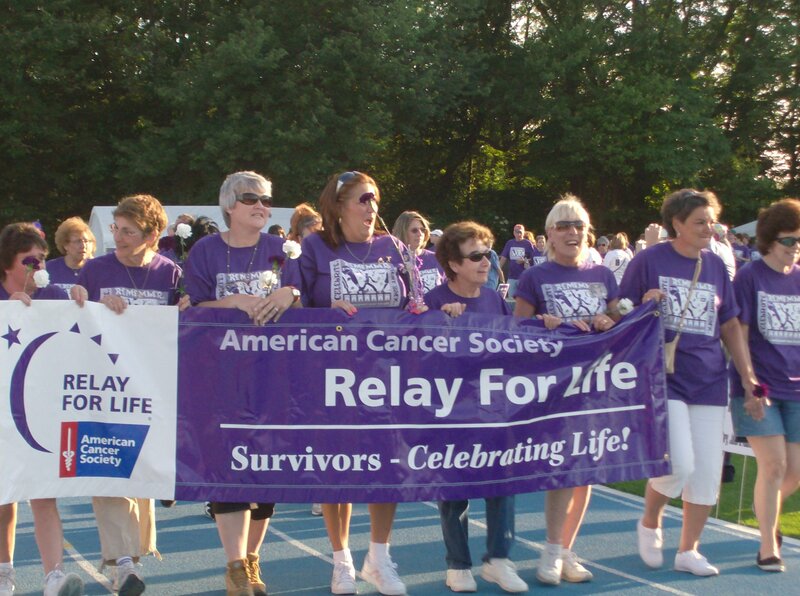 CLARK—Union County community residents will unite to launch the 2009 Relay for Life season next week in Clark. Anyone interested in making a difference in the fight against cancer is encouraged to attend. The kick-off rally will be held Thursday, Jan. 29, at 7 p.m., at Clark Municipal Building Cafeteria, 430 Westfield Avenue. If you plan to attend, RSVP to Volunteer Chairperson Stephen Frost by calling 732-986-4048 or emailing frost4acure@yahoo.com. SAYREVILLE-This material was given to me for my column and is from the Morgan section of Sayreville: The Morgan Athletic Association held their 17th Annual Banquet on Oct. 28, 1979 with a family style dinner at Diamond Jim’s.